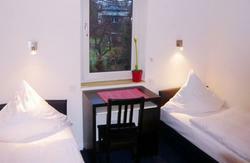 The hostel Letzter Heller from the Fair Price Hostels company offers more than 170 rooms for its guests. The rooms are bright, clean and nice furnished. Every three rooms share a bathroom with shower and toilet. In the entire hostel there is WLAN for free! There is a common room with computer-terminals, vending machines for sweeties and beverages. In the hostel Letzter Heller there are stays possible from only a few days up to several months. The city center can be reached in about 20 minutes from the hostel. 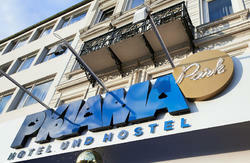 In Letzter Heller hostel in Hamburg the price per rooms decreases the longer the stay of the guest is! By the way, there are special deals possible for big traveling groups or companies who want to visit the Letzter Heller regularily. Saturday and Sunday the reception is closed. From Hamburg Central Station (North) you go by metro U2 in the direction to 'Billstedt/Muemmelmannsberg'. You have to get off the train at the station 'Hammer Kirche'. From there you take the bus number 116 to 'Billstedt' and get off at the station 'Horner Brueckenweg'. 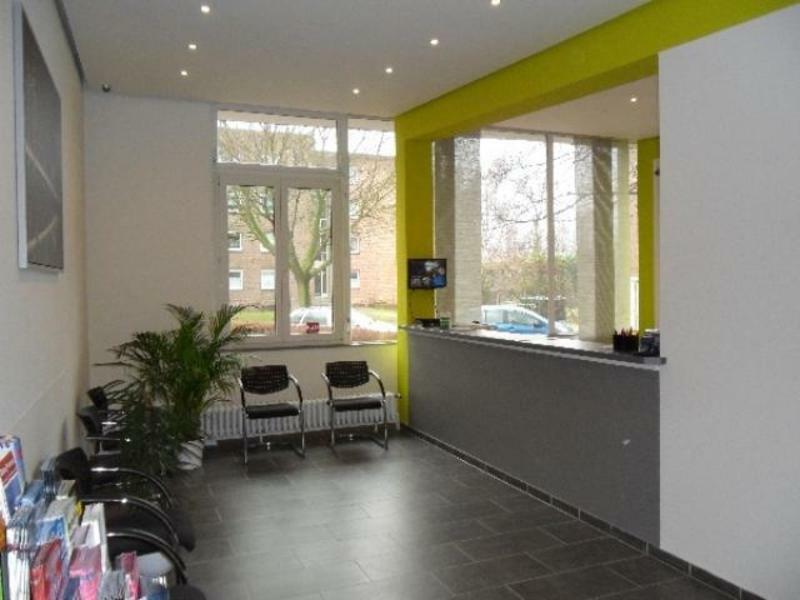 50 meters away from the station you find the street 'Letzter Heller' with the hostel in it. Driving on the A1 in the east of Hamburg, you have to leave onto the B5 in the direction to 'Hamburg-city' at the interchange 'Billstedt'. You leave the B5 at the exit 'Billstedt', then you enter the 'Horner Landstrasse' on the left. From there you can reach the street 'Letzter Heller' with the hostel on the left.